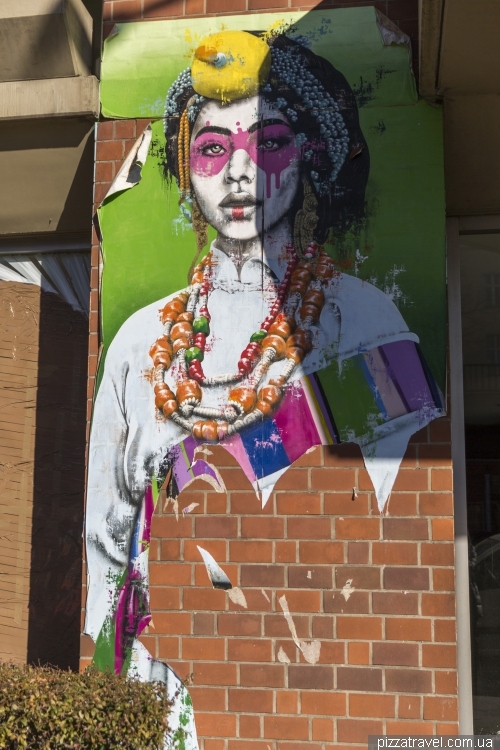 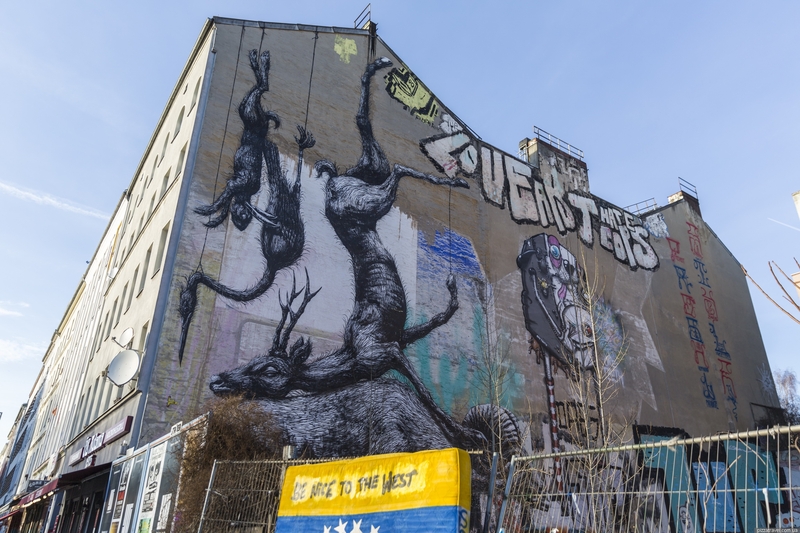 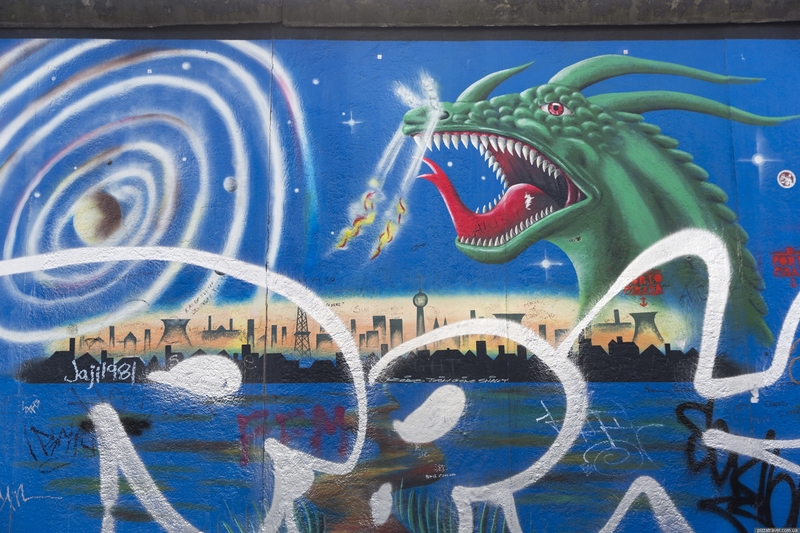 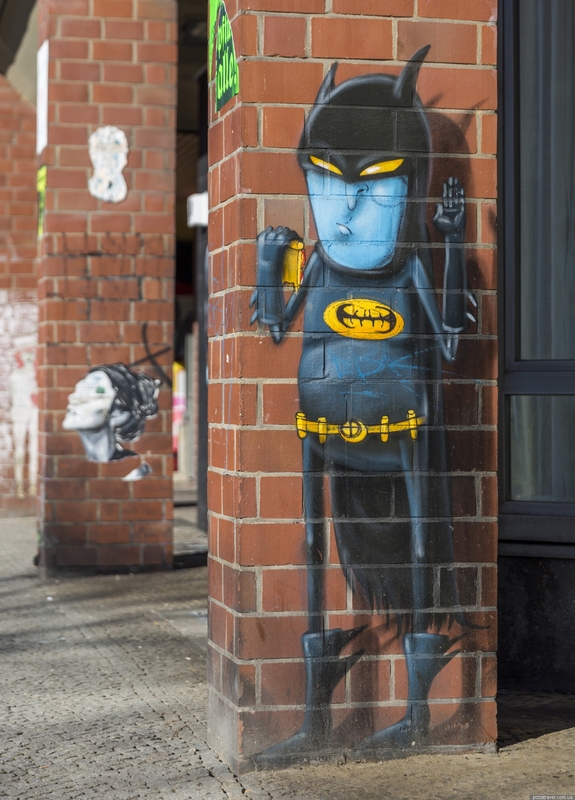 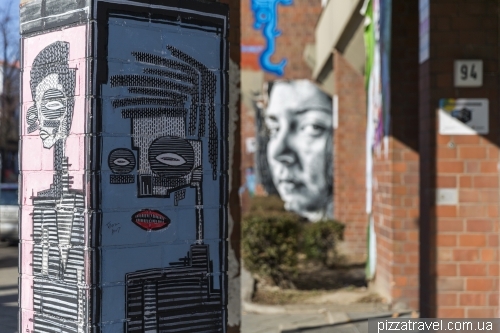 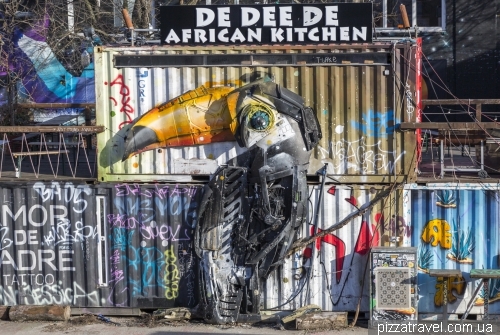 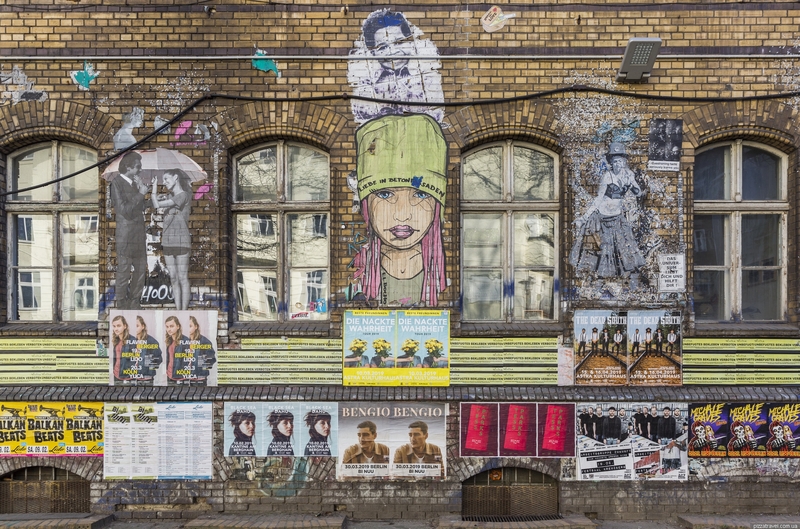 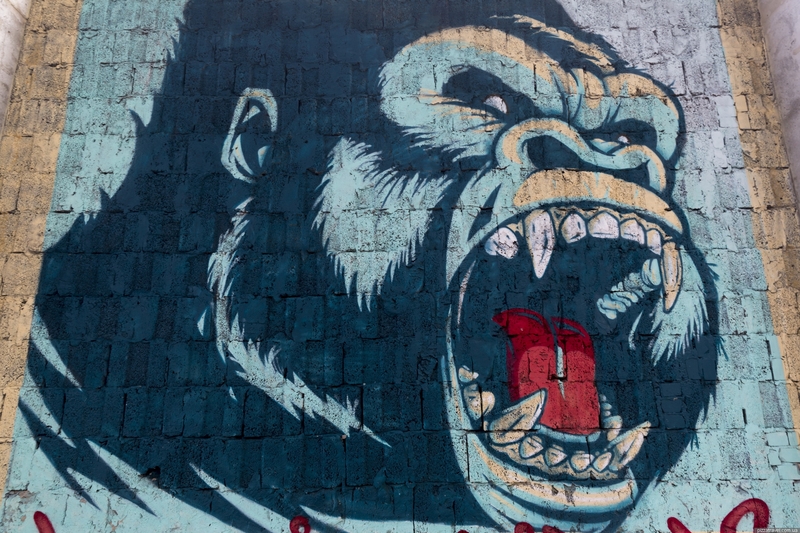 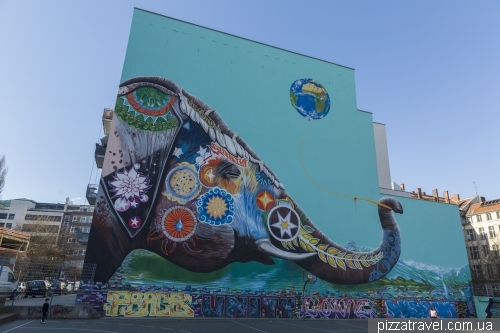 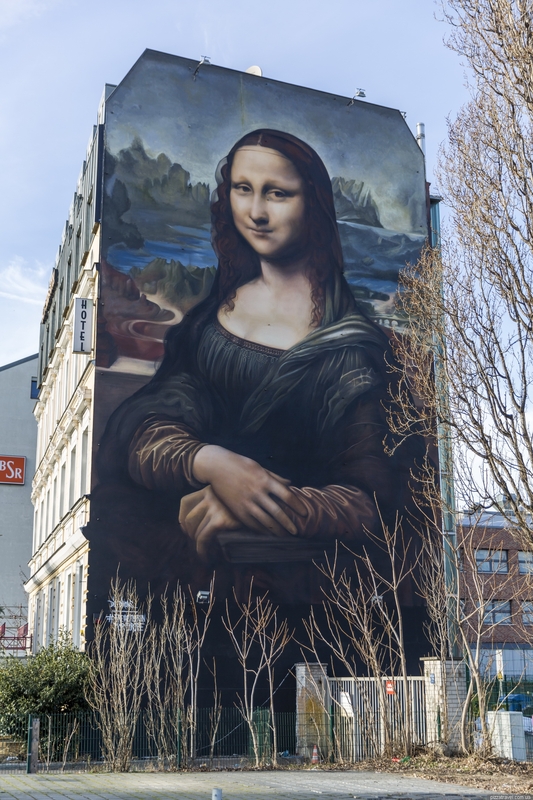 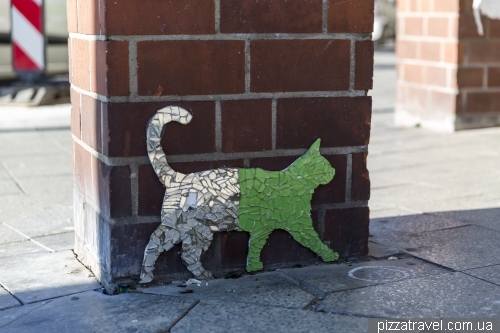 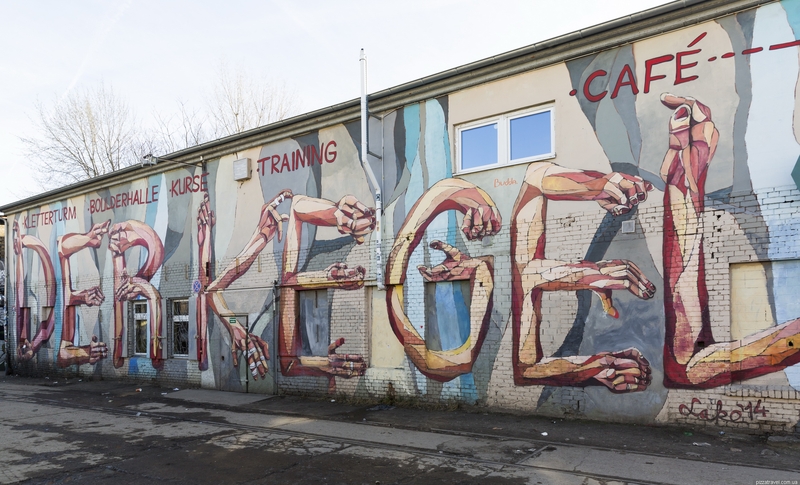 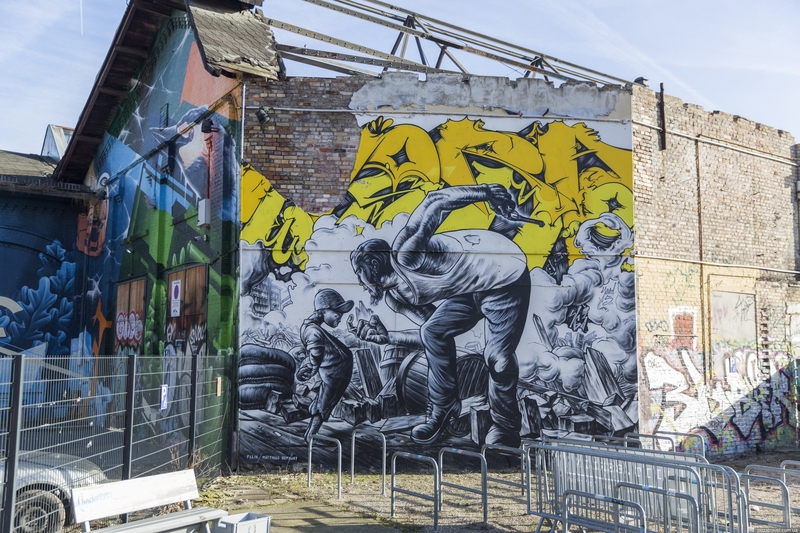 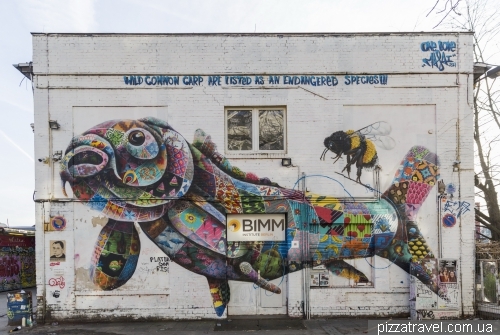 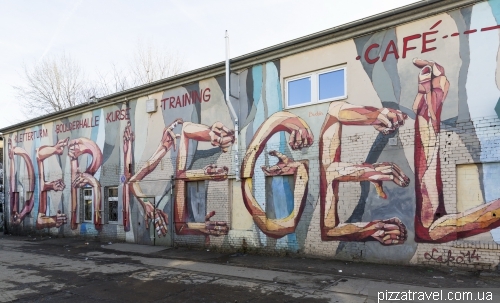 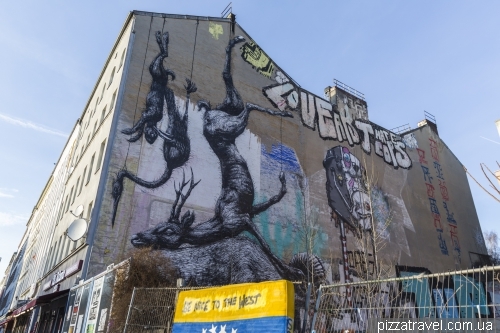 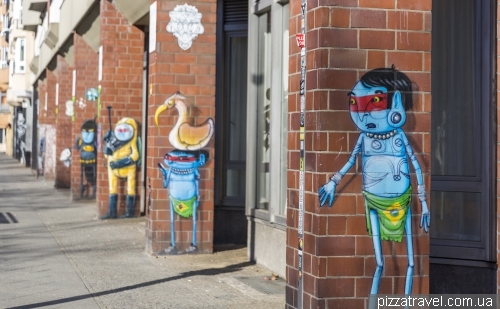 Berlin has become the European capital of street art long time ago. 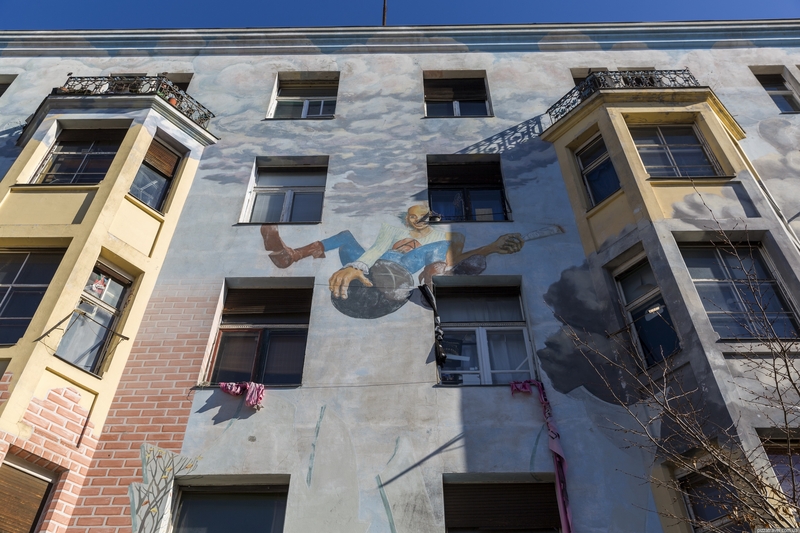 In recent years, many squats have appeared in the city. This is when old plants and buildings are captured or redeemed by artists. 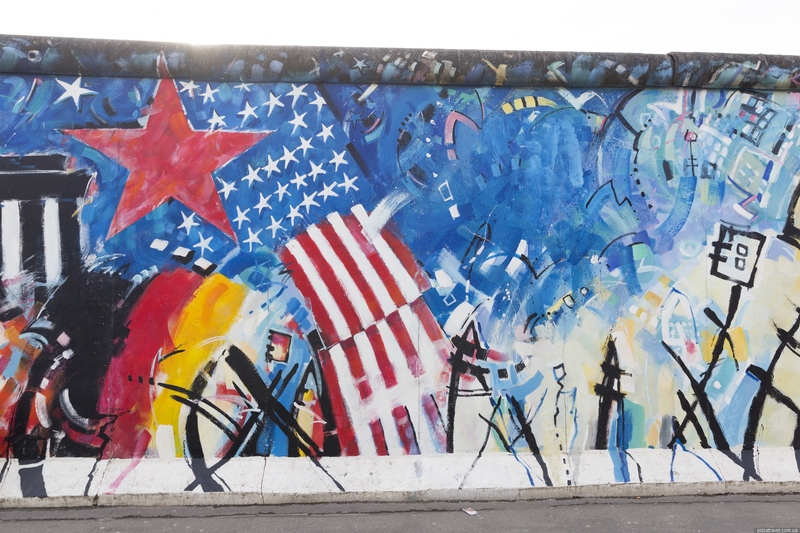 We specially came to Berlin for a day to walk in such places, since they appear literally every year. You should start with this squat, the nearest u-bahn station is Jannowitzbrücke. This land was purchased from the city by a Swiss foundation in 2012. 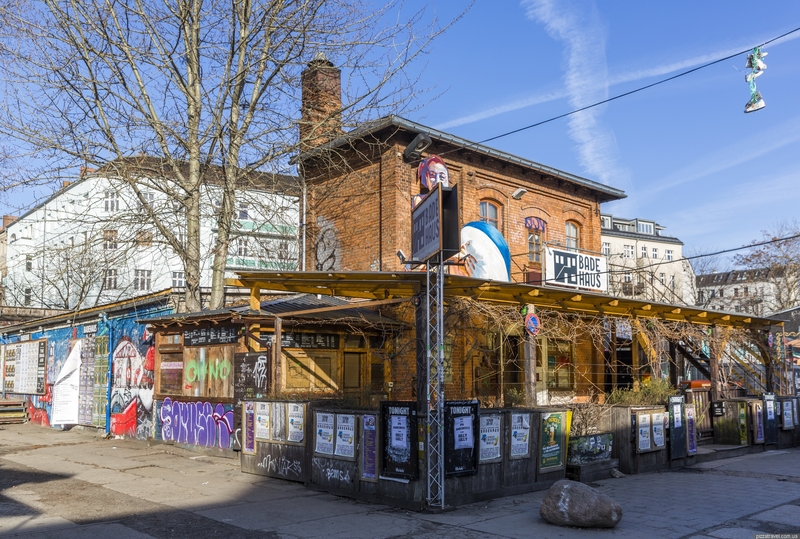 In addition to the creation of a squat, the goal was to protect this place from speculators who bought good sites along the water. 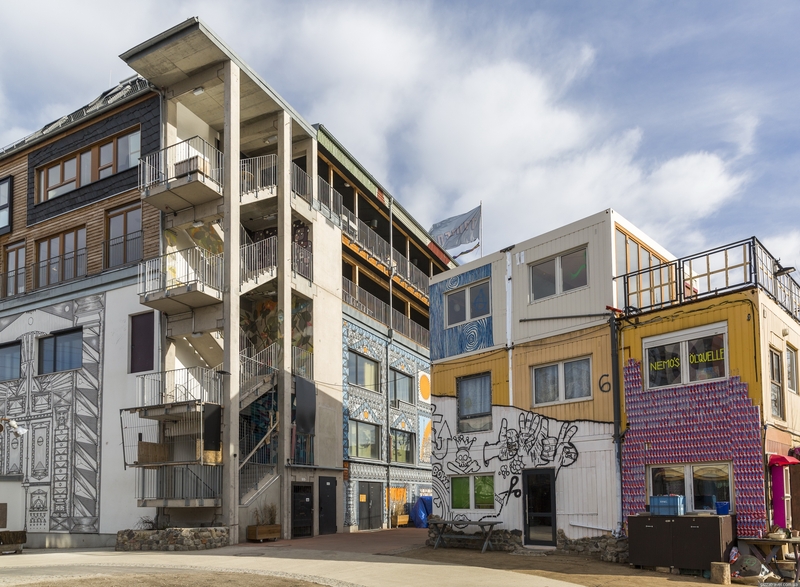 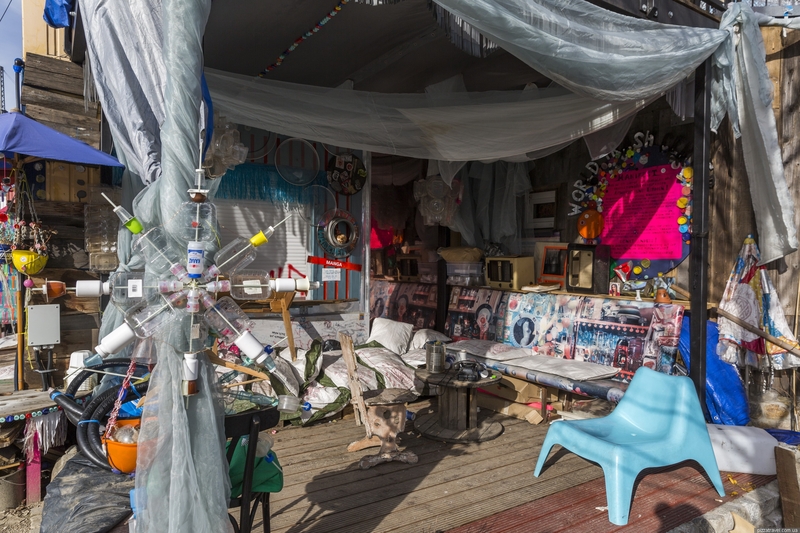 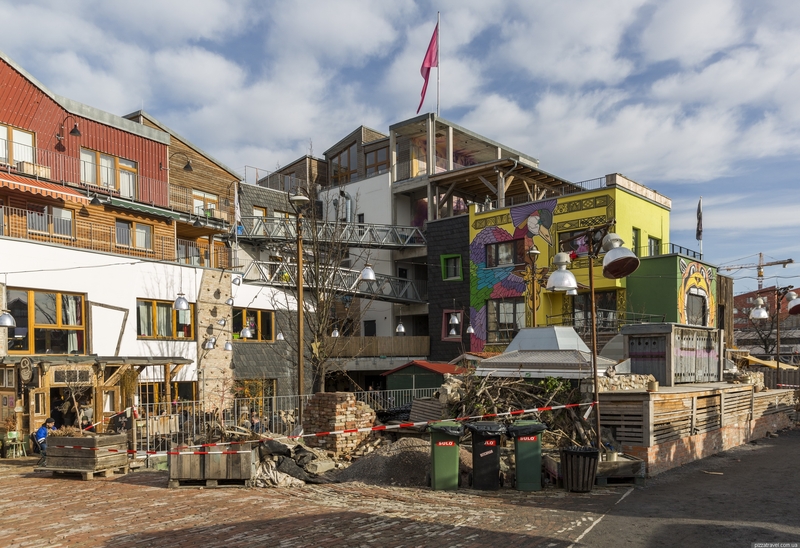 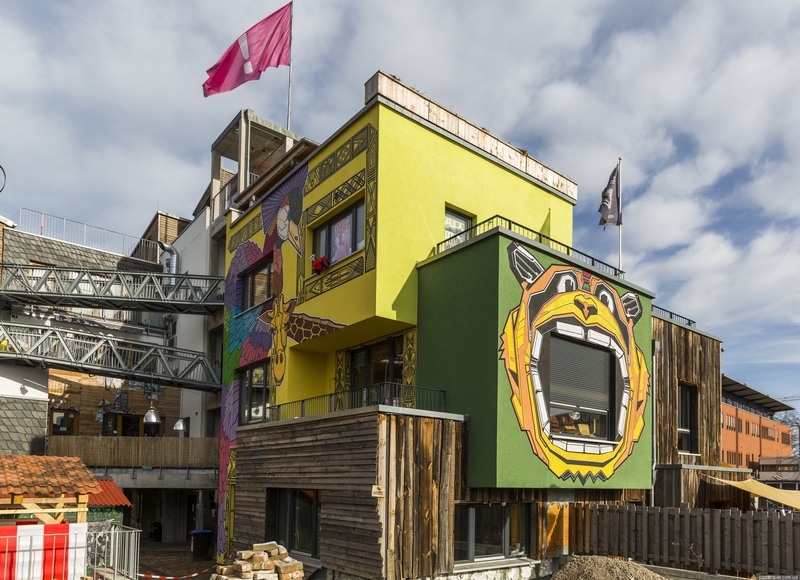 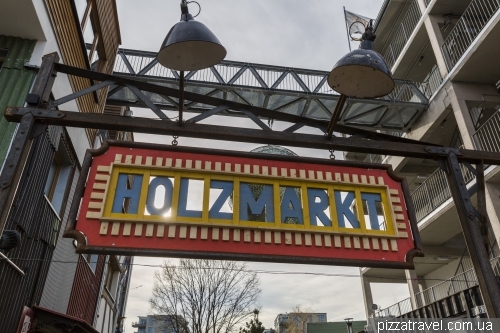 The Artists' Village opened in 2017, but it has problems with the city, which are now being resolved in court. 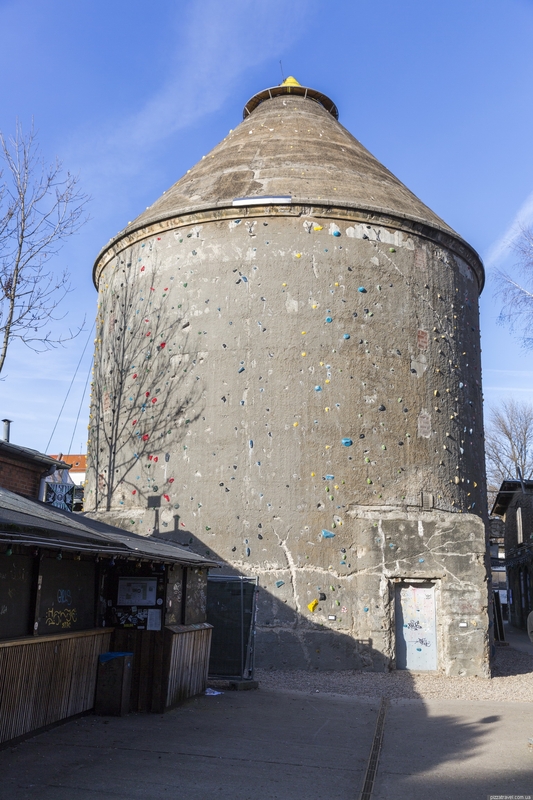 Further fate is not clear, so hurry to visit this place. 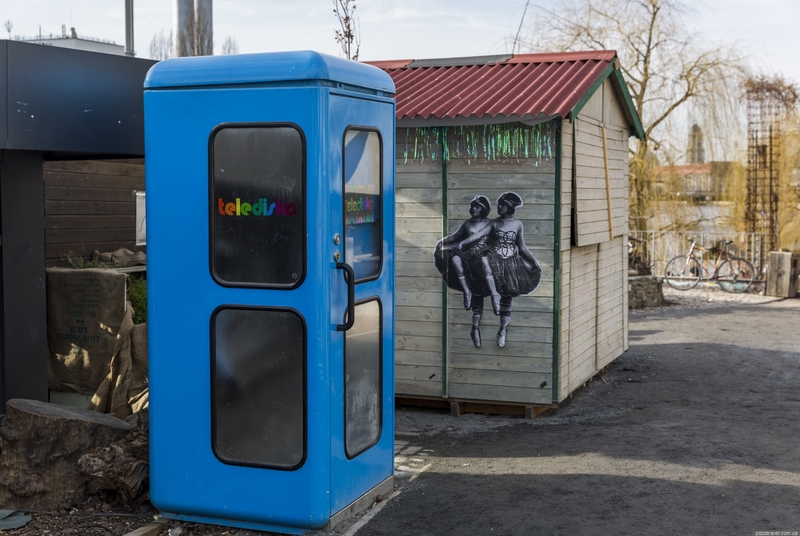 Disco booth, the second one can be found on Revalerstraße, 99. 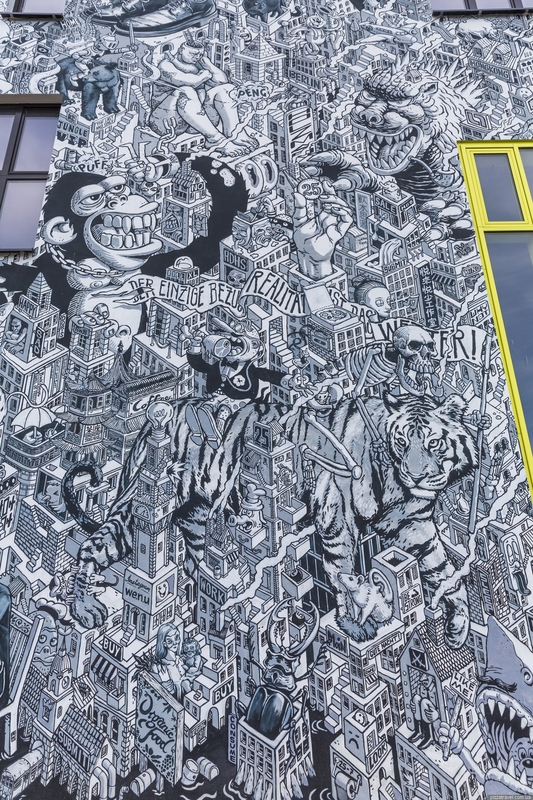 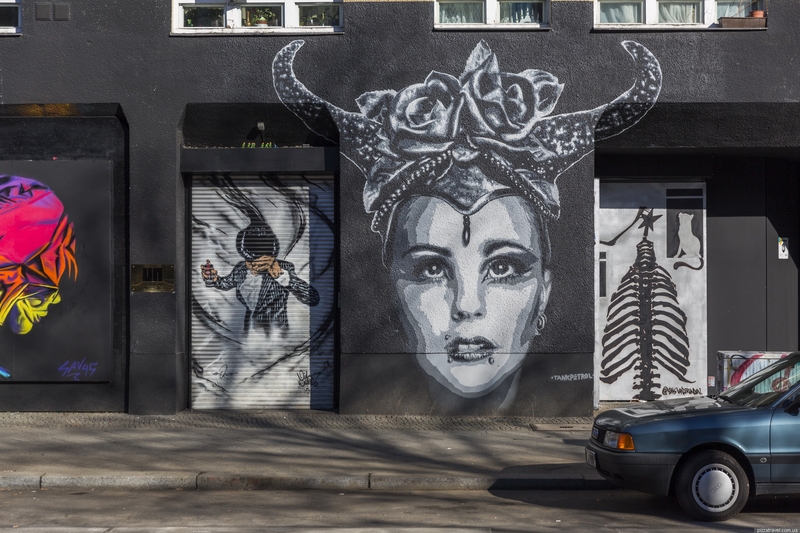 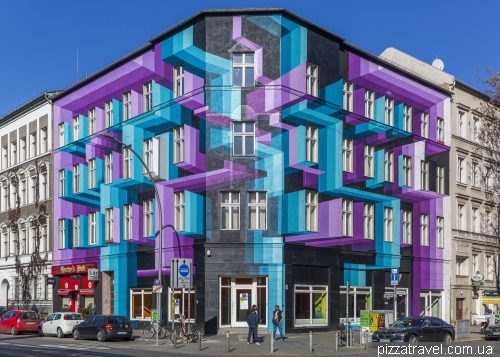 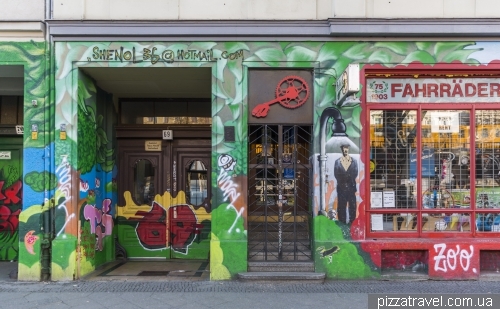 Nearby is the most famous street-art gallery in Berlin, and maybe in the world. 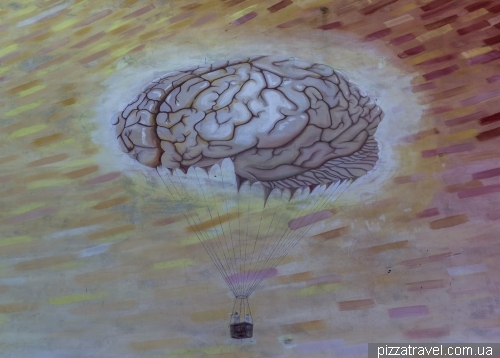 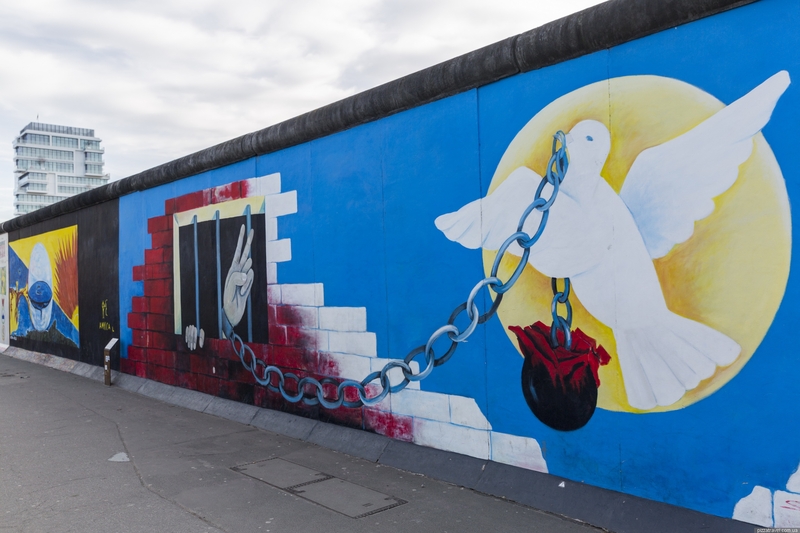 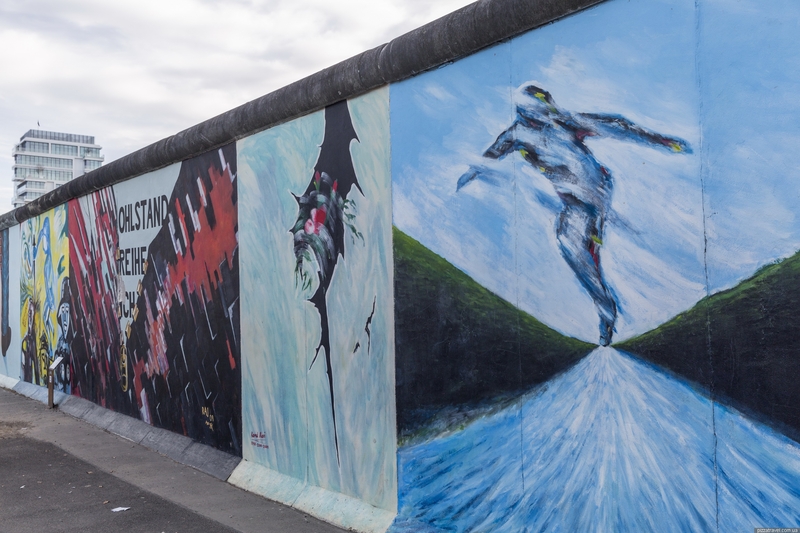 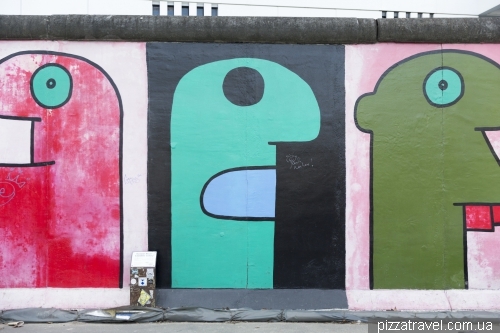 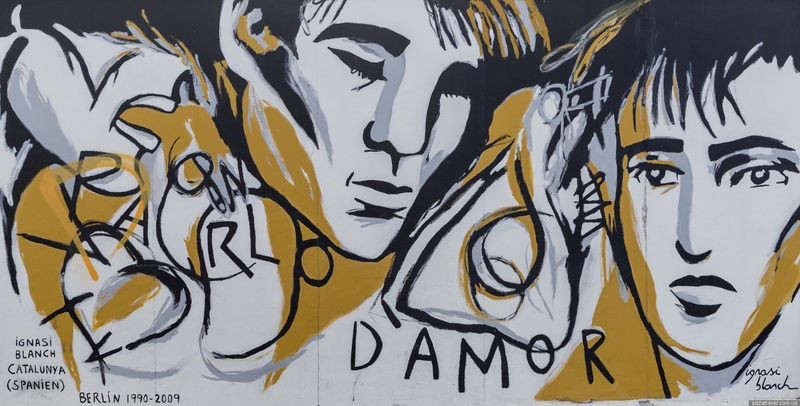 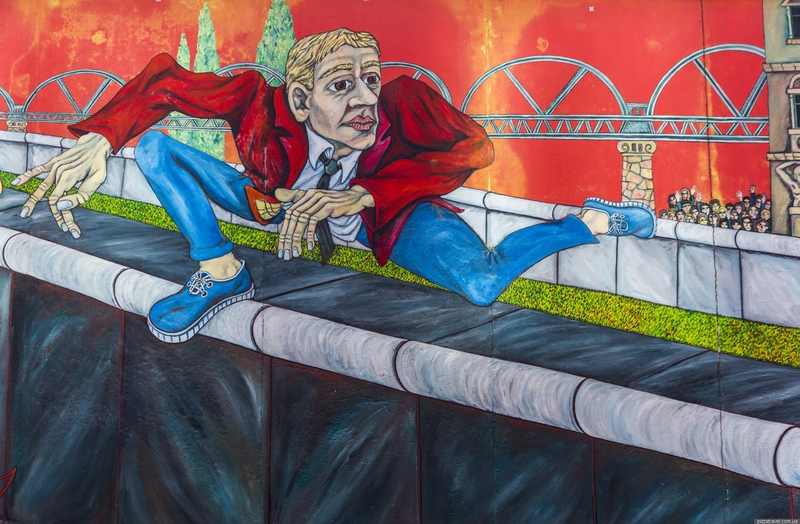 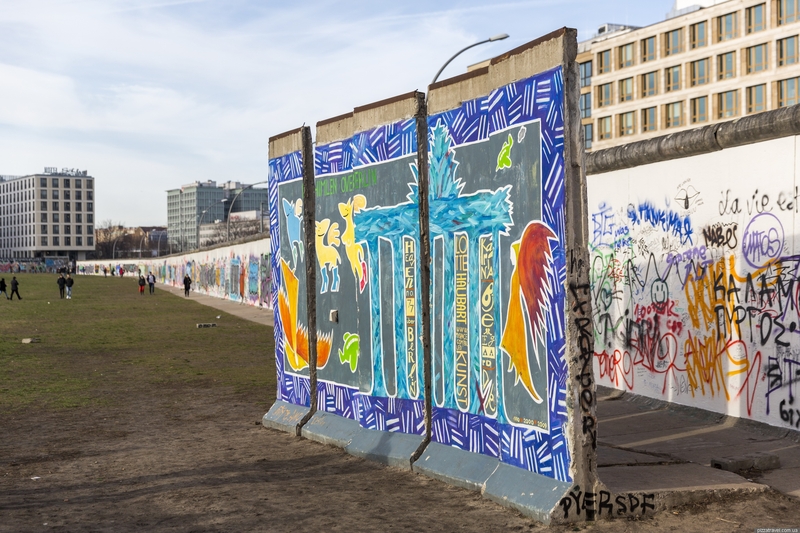 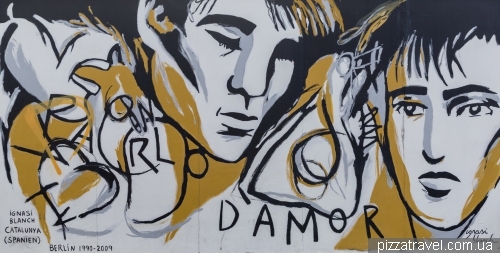 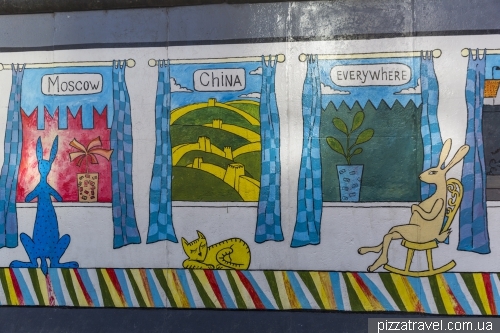 The drawings are painted on the section of the Berlin Wall. 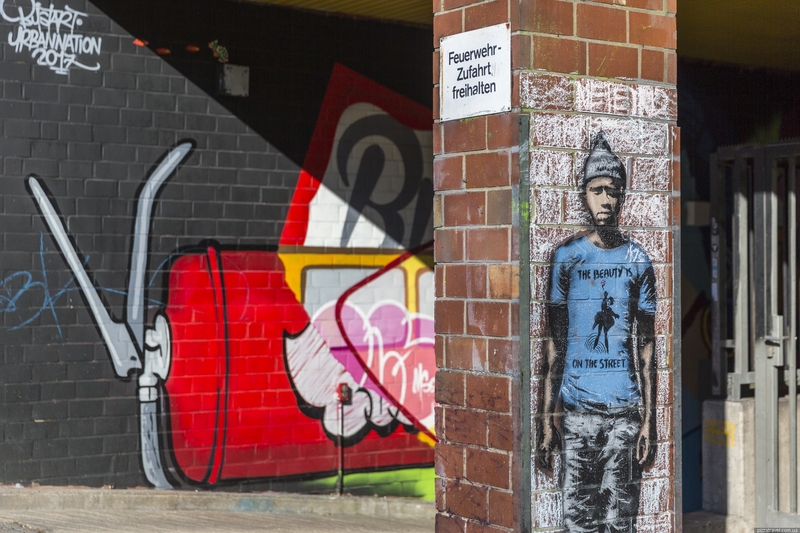 In 2009, many drawings were restored and original authors were invited. 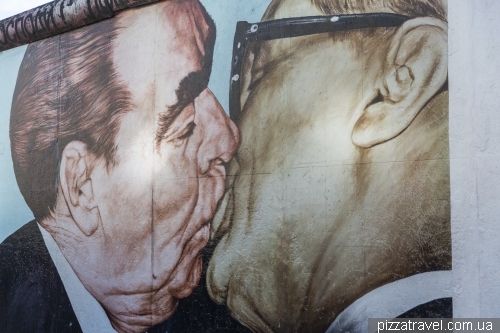 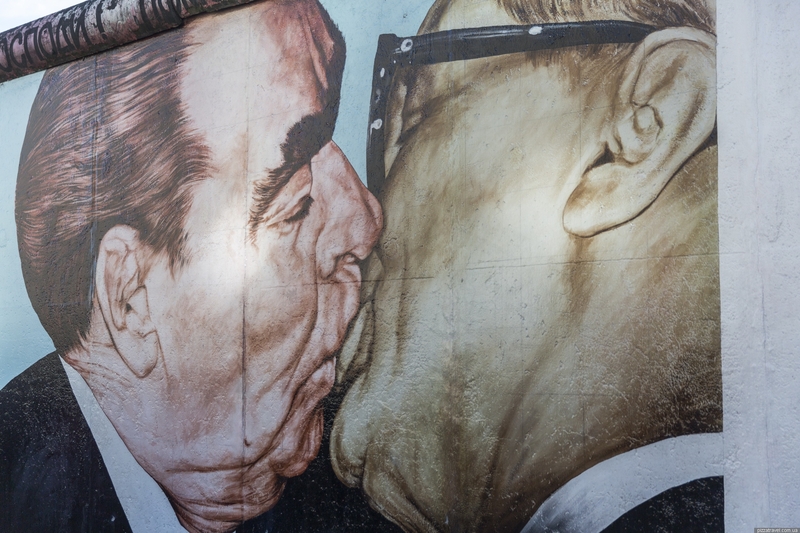 The most famous mural is the kiss of Brezhnev and Honecker. It is not easy to approach it, since there is a long line of people who want to take pictures. 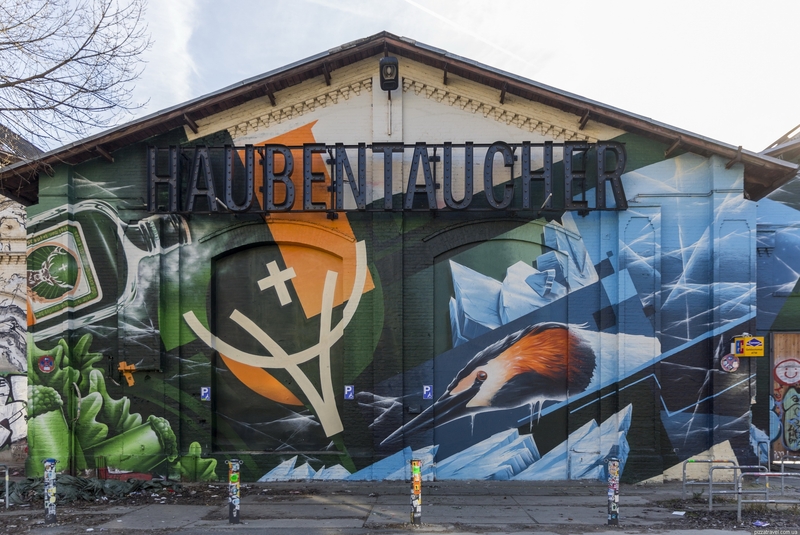 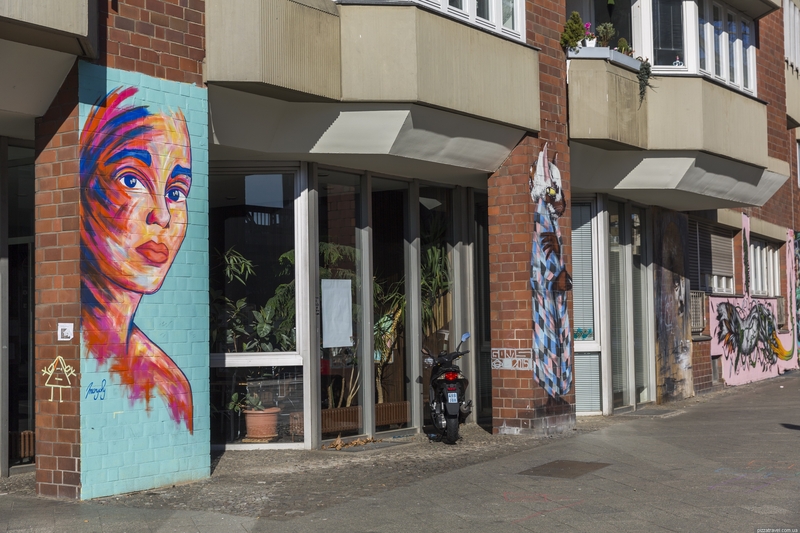 Closer to the Oberbaumbrücke bridge, you can cross the road and see the fresh mural on Mühlenstraße 6. 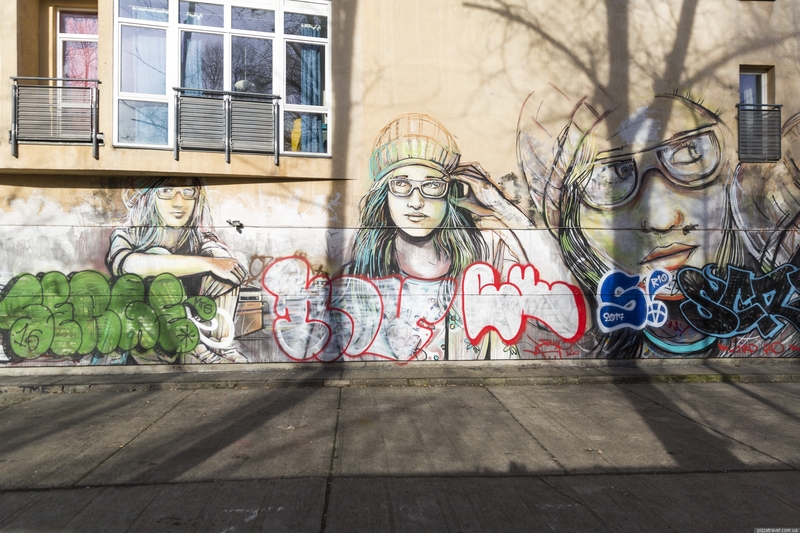 And the works of Alice Pasquini on Warschauer Straße 47. 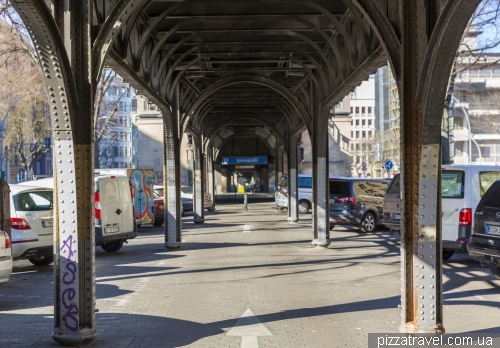 Then go over the railway tracks, towards the station Warschauer Straße. 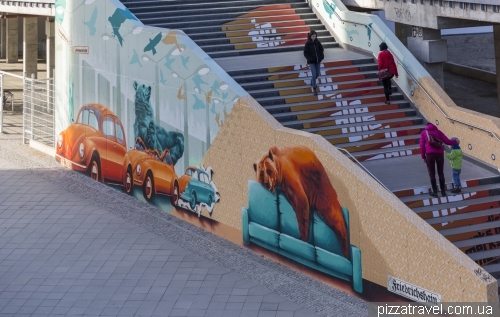 From the bridge you can see a picture near the new shopping center. 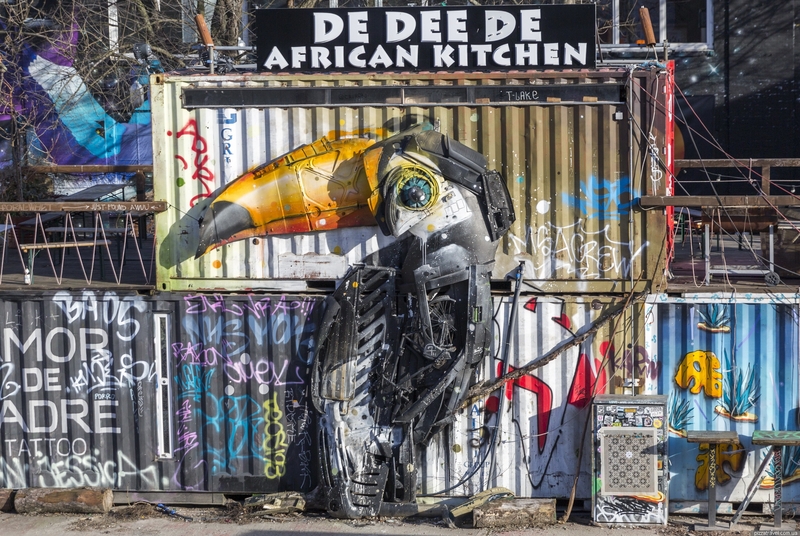 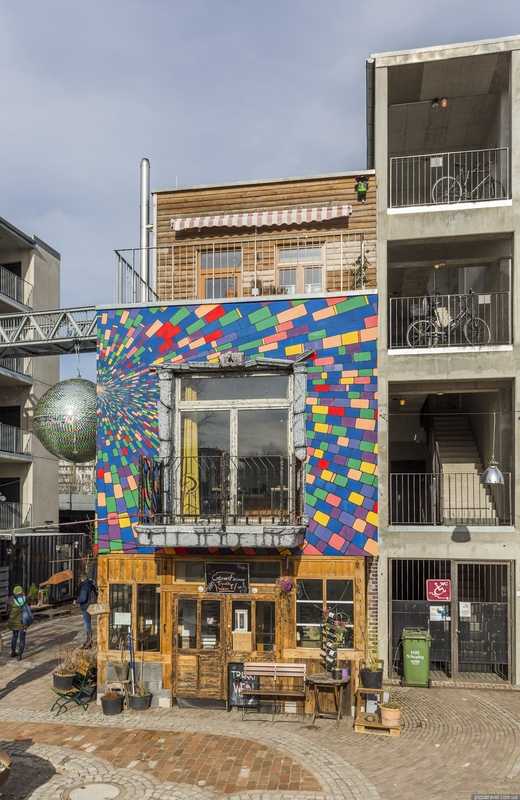 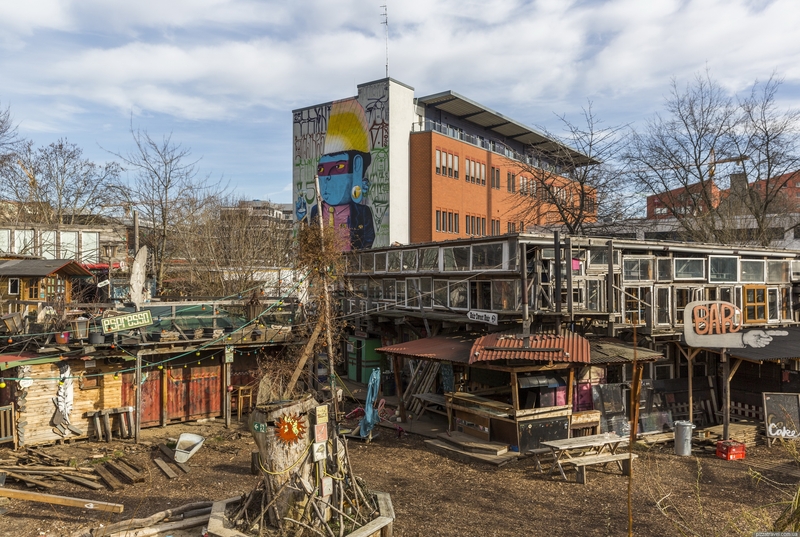 The goal of the hike is a huge squat, cultural and entertainment center of Urban Spree. 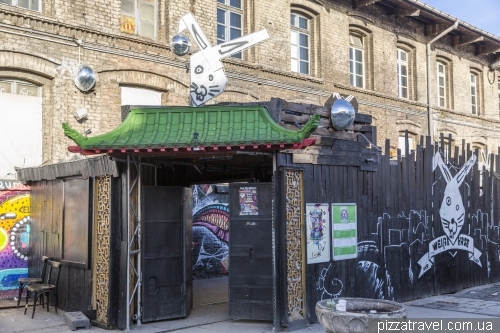 Various events, festivals, concerts, exhibitions take place here. 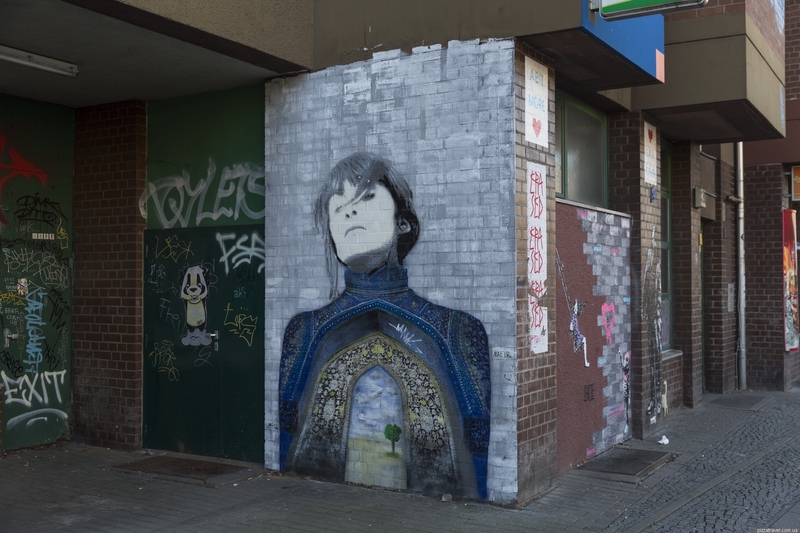 And, of course, there is a huge number of street art. The place was founded in 2012 by the French Pascal Feucher and Nicolas Defawe. 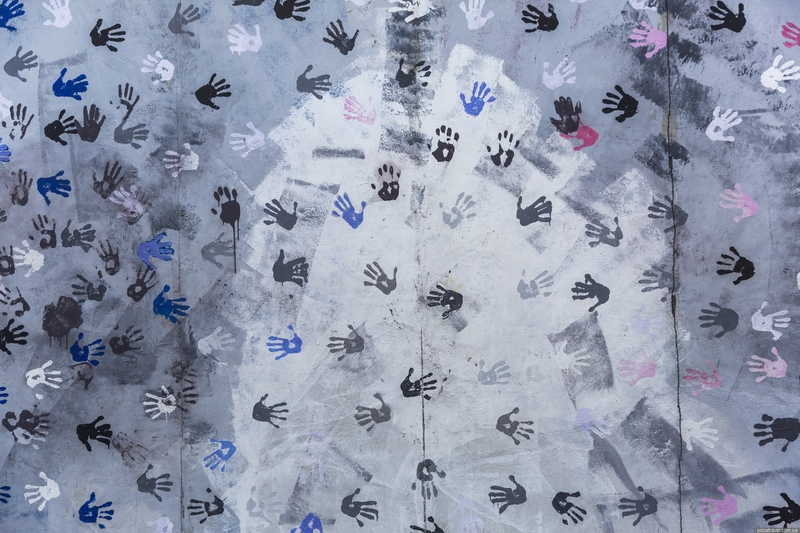 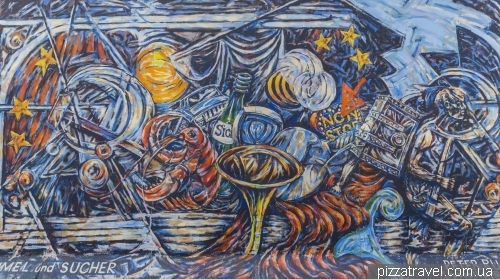 Artists get studios and in return conduct master classes and paint the territory. 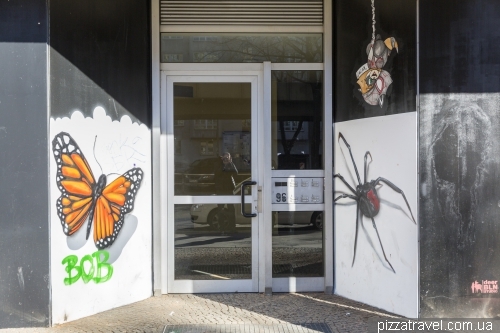 In recent years, appeared a store, a recording studio and a publishing house. 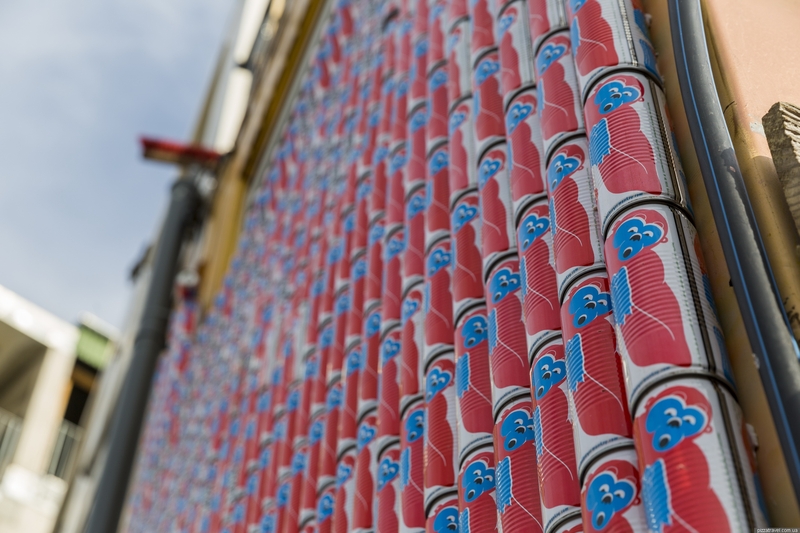 Even line of vegan drink Winterspree was released. 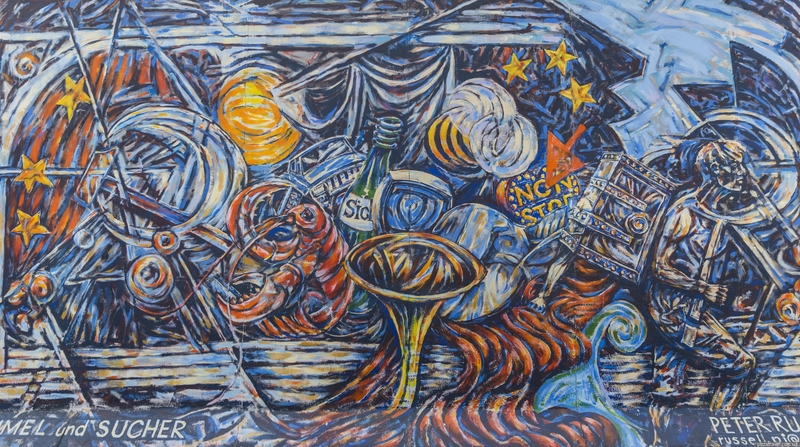 Labels were developed by local artists. 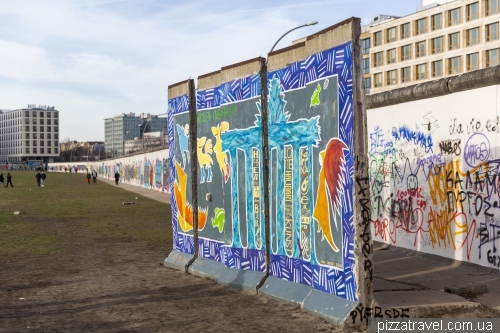 Then we return back to Oberbaumbrücke and cross the river. 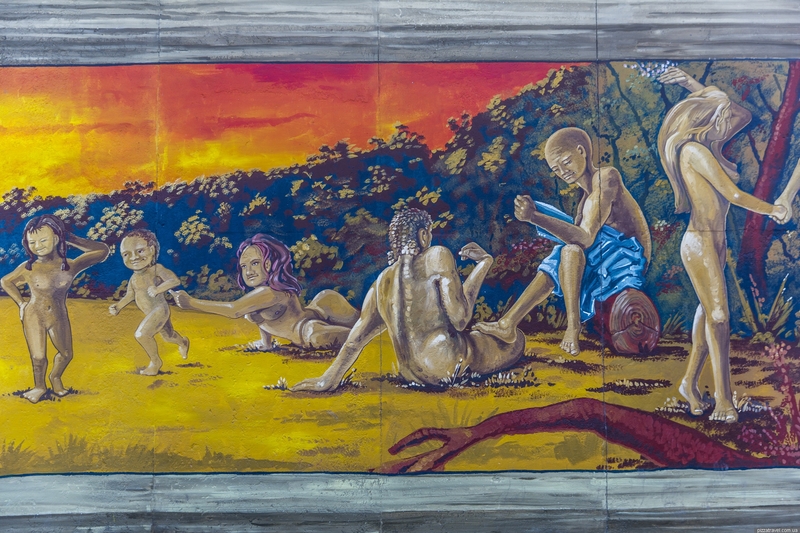 One of the murals is located immediately behind the bridge. 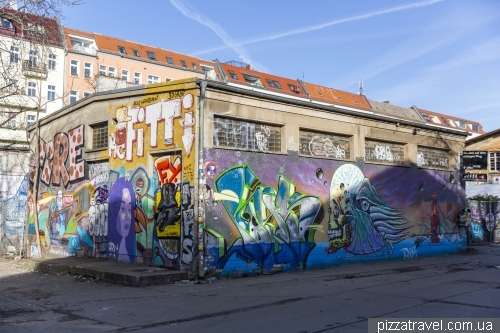 A little further on Oppelner Str. 3, is a drawing of the Brazilian duet OSGEMEOS. 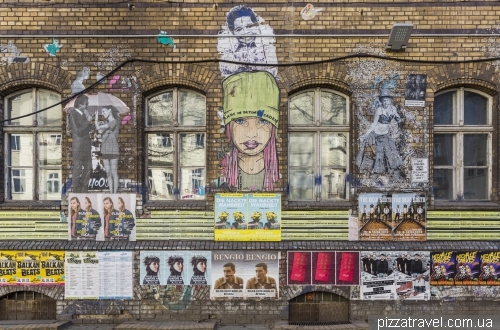 We go further along Skalitzer Str, here in recent years many new drawings have appeared. 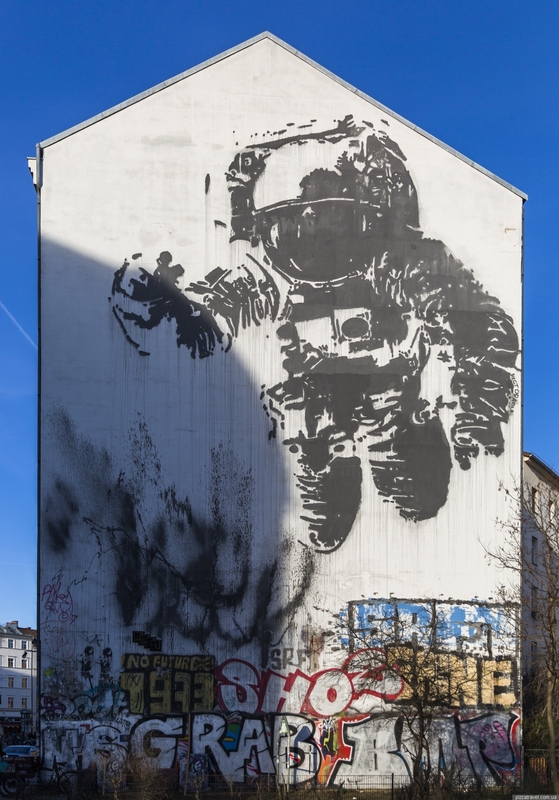 The final goal here is the famous mural Astronaut of the Portuguese Victor Ashe, created in 2007 (Mariannenstraße 8). 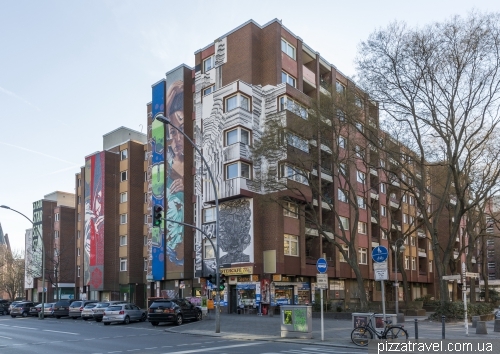 That's all here and we are moving to another part of the city, metro stations Nollendorfplatz and Bülowstraße. 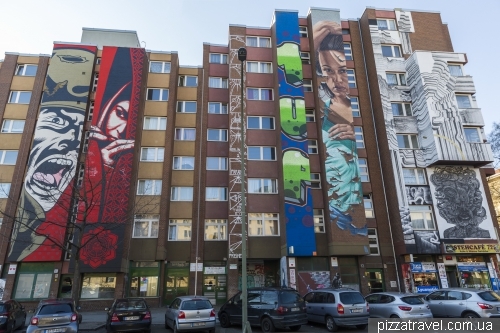 On this street there is a building of the project Urban Nation (Bülowstraße 97, https://urban-nation.com/). This is a museum of modern art, opened in 2017. 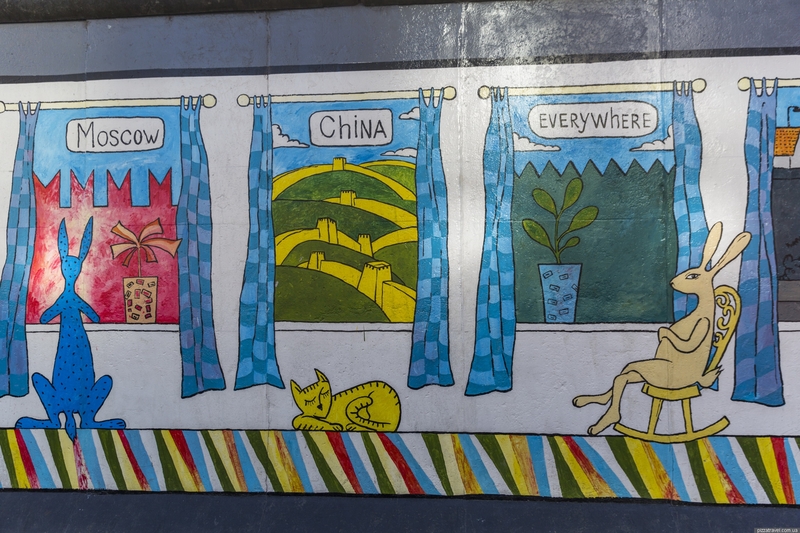 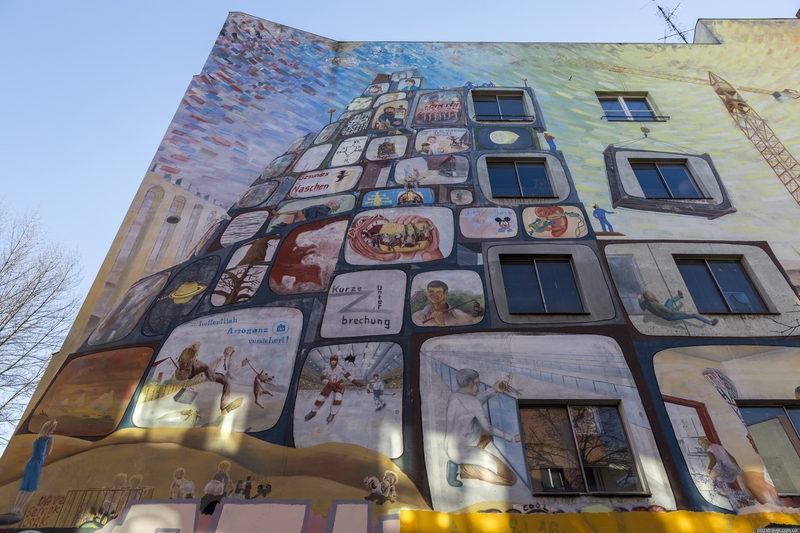 Both the building and the whole street have murals and drawings. 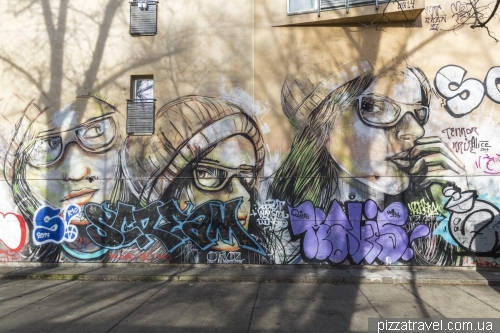 Most are painted not on the walls, but on large sheets of paper, therefore they are constantly updated. The last place we saw was Tommy Haus (Wilhelmstraße 9, https://www.tommyhaus.org/). 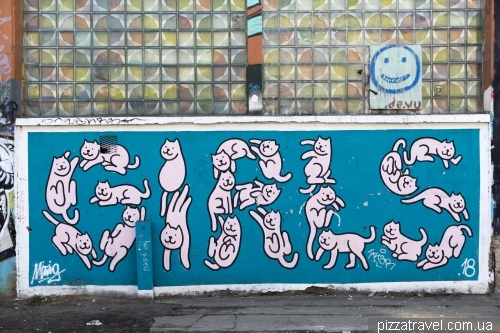 We did not know about it, just accidentally found. 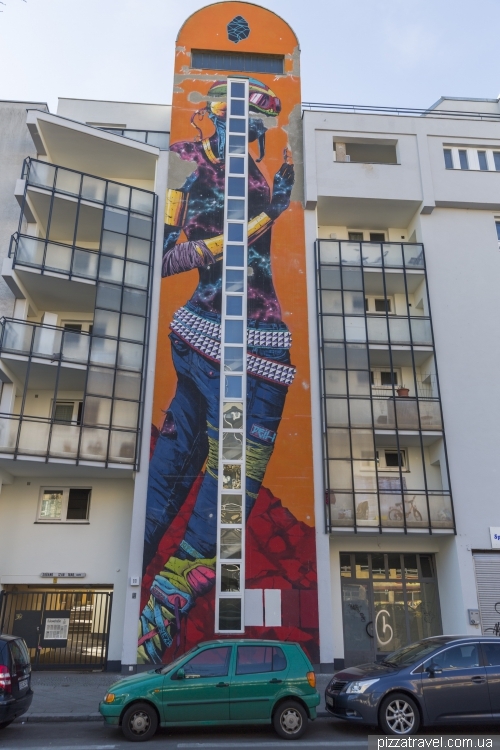 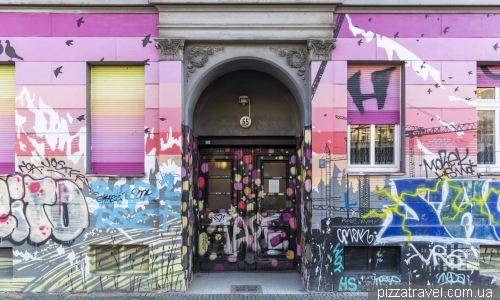 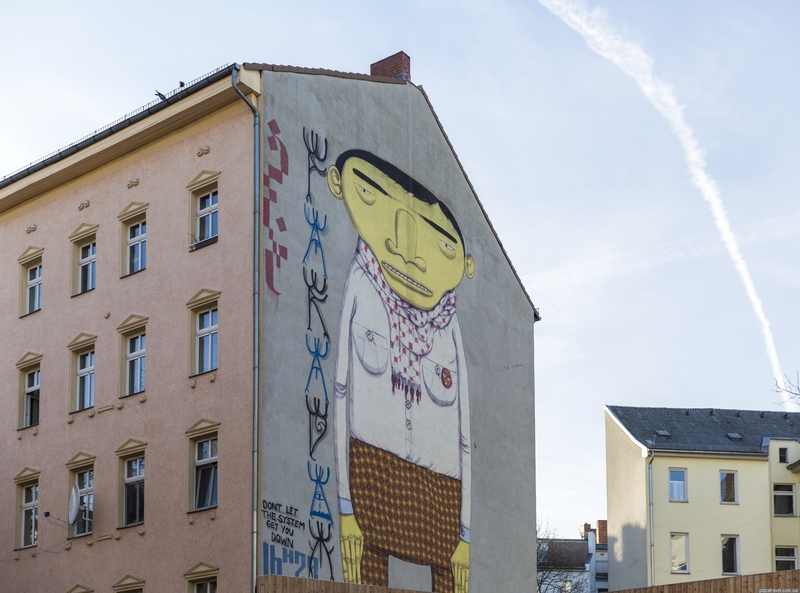 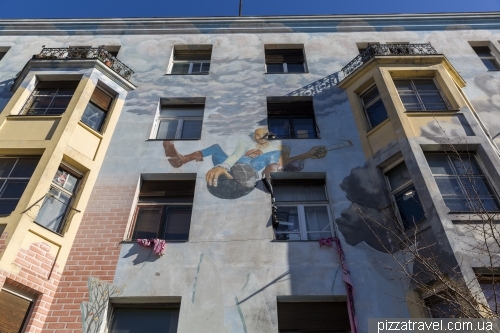 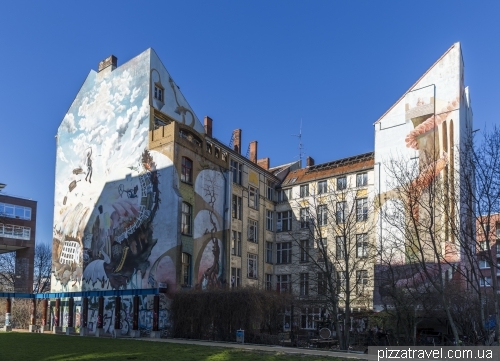 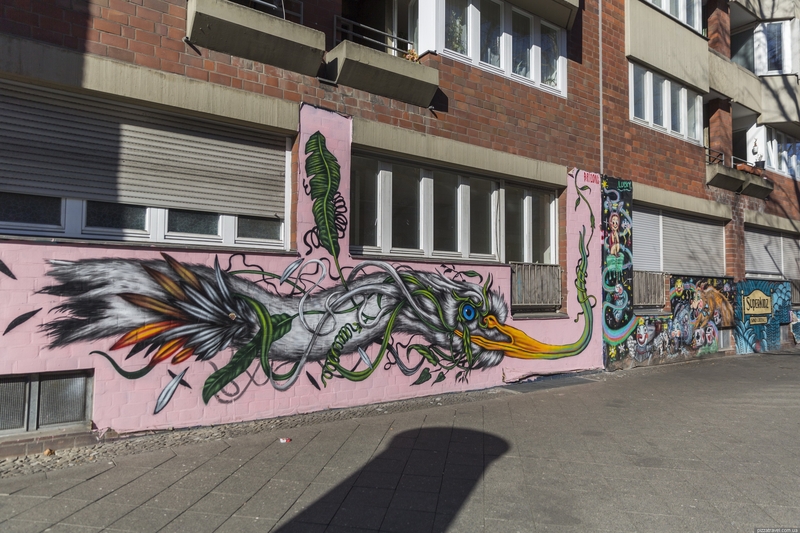 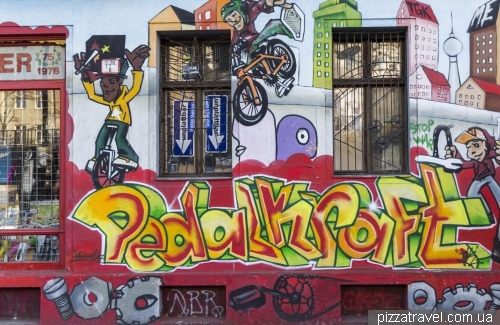 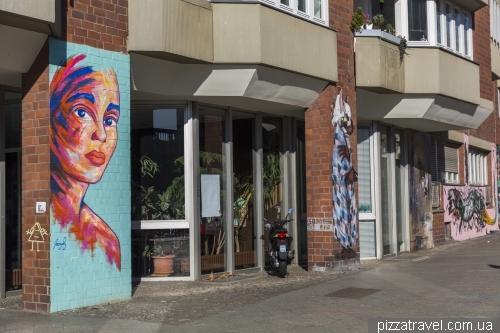 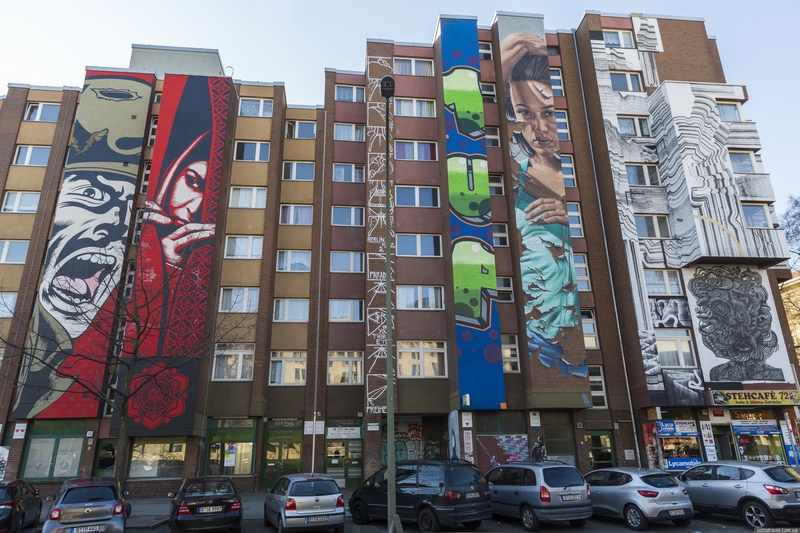 Nearby houses are also painted with murals and drawings, for example, houses on Wilhelmstraße 6 and Wilhelmstraße 7. 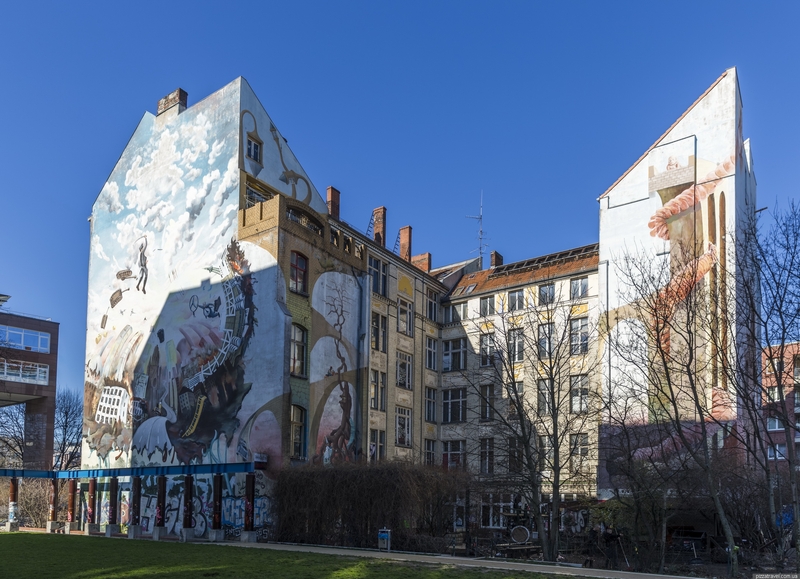 That's all, if you know other places in Berlin, please write to us in the comments.